March was an eventful month in the technology world with tech titans making news. Oracle is close to beating Google in the dispute over the fair use of Java. The court will make a decision that will become a meaningful precedent for tech companies. Uber puts the testing of self-driving cars on hold as the investigation of a deadly accident involving an autonomous vehicle continues. IBM announced their enterprise voice assistant and got creative naming its new technology product… Just kidding, they call it Watson Assistant. Let’s have a look at these and some other major March events. If Google is on the wrong side of the court’s decision, it could pay over $8.8 billion to Oracle for using Java on the Android platform. Google representatives insist that the company used an opensource version of the technology to deliver its mobile platform. Oracle claims that Google used a copyrighted part of Java to deliver Android in the rush to become a mobile-first company. The dispute began in 2010 after Oracle acquired Sun Microsystems, the company behind Java. The lawsuit drifted between appeals and district courts until the appeal court sided with Oracle. This result doesn’t necessarily mean the death of a search giant. However, it can make Google services more expensive if Oracle sues for royalty or Google invests in the platform redesign. On top of that, the court decision carries a lot of weight in the information technology industry in general. A number of legacy systems were written in Java and the dispute will set a precedent. If Oracle wins, many companies will consider switching to other open source technologies. But Google can defend its rights in the Supreme Court, if necessary. IBM now has voice assistance ambitions. The company announced Watson Assistant for enterprise use. The technology provider offers an out-of-the-box and white-label product. The service allows enterprise clients to build custom intelligent assistants on top of the Watson API. IBM markets the solution as an easy pass to conversational interfaces. The technology becomes viable if it comes within a common ecosystem. The automotive industry has long been behind in terms of digitization, so Watson may find its way to users in vehicles. An Uber self-driving car was involved in a well-publicized incident causing the death of a pedestrian. This is the first registered deadly accident with autonomous vehicles in Arizona. The victim was a woman of 49 who was crossing the road with a bicycle. The accident took place at night. Although there was a human pilot backing up the machine, the crash wasn’t prevented. Uber immediately halted the tests and is cooperating in the investigation. This incident is not the first one leading to a lethal outcome. In June 2017, the Tesla autopilot couldn’t recognize a turning vehicle and crashed into it causing a driver’s death. Even though statistically self-driving cars are already safer than human-driven cars, society and officials holding a more traditional view are putting significant pressure on the market players. As result, authorities may ban self-driving vehicles or at least make the permission process more rigorous than it is now. For instance, Arizona has banned the Uber autonomous technology in that state. Amazon confirms the rumors around its movement to the financial services industry. In January the company partnered with Berkshire Hathaway and JPMorgan to build an insurance company to serve employees. Now the giant has set its sights on retail banking. Amazon is negotiating with JP Morgan Chase and Capital One to create a new product targeting Generation Z. Teenagers who don’t have personal bank accounts will be able to get some sort of checking service from Amazon. The retailer has already launched several financial products for teenagers like cash cards and services for teenagers shopping via a parent’s account. 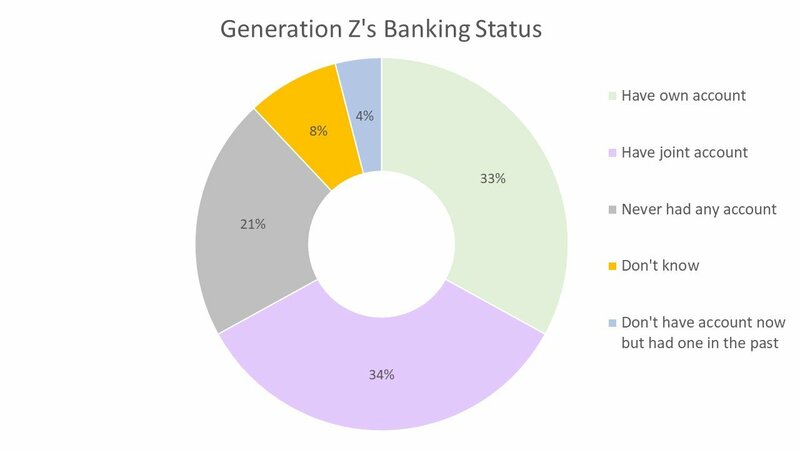 The Generation Z population is a good market opportunity for banks, but that group seems to have a preference for freedom from financial liabilities. Currently, young people opt for debit over credit cards as they don’t want to burden themselves with massive loans. Generation Z is heavily into social media and very at-home with digital services. Pioneers – 28 percent prefer fintech services and distrust banks and credit unions. Sixty-seven percent of Gen Zers have own accounts or joint accounts with their parents. At the same time, only 33 percent actually use personal accounts, while 34 percent use a joint account. The implementation of chatbots, personalization, and blockchain technologies will make traditional banking services more acceptable for this category of people as well. Which, in turn, should lead to wider use of personal accounts as well as adoption of the value-added financial services by the group. Augmented reality (AR) conquers the retail industry. IKEA, Amazon, and a number of retail tech startups have already tested AR solutions to improve the customer journey. Recently, eBay joined the group of AR early adopters. The company is testing a solution which selects a proper box size for items sold on eBay. A user focuses a smartphone camera on the item and the system suggests what type of package is needed. The feature will be available on devices with Android 7.0 (Nougat) or later. eBay plans to add iOS support later. The online retailer actively invests in improving its users’ visual experience. For instance, eBay doubled investments in the AI-based search feature which helps customers quickly find goods by photos. Mobile is expected to be the major driver of the AR industry. Google, Apple, and Facebook have already armed developers with SDKs for mobile development. The market is expected to reach $83 billion in 2021 versus $3.8 billion in 2016. Fashion and retail will fuel this growth from its side, while entertainment and education industries will also be leaders of adoption. The common use case is customer support in both clothing and furniture online sales. AR allows customers to experience how a given product fits prior to buying it. Blockchain fever has touched the travel industry. We’ve already seen budding projects from TUI, Travel Ledger from Dolphin Dynamics, Sita Blockchain Lab, and Winding Tree. OwlTing, a travel blockchain startup, has a good chance to enter this group. The Taiwanese company raised $6 million in March with the aim of tackling the double-booking problem. The idea is simple: Bookings are recorded in the distributed ledger, which allows for avoiding duplications. OwlTing has built a hotel property management system with an integrated booking engine. The platform is powered by Ethereum technology. Last year, the company earned $15 million. OwlThing is proof of the viability of the Ethereum platform as a major blockchain technology for travel. Its main strength is powerful smart contracting features. Oscar Health has raised $165 million with a market valuation of $3.2 billion. The goal of the insurtech company is to drive out traditional leaders of the insurance market. The company offers individual insurance plans emphasizing transparency, customer care, and digitization. The company provides free doctor visits, preventive care, and generic drug prescriptions. The digital experience is focused on mobile technologies: The Oscar mobile app allows users to get health advice from the Oscar team, customize insurance policies, and schedule appointments via partnered hospitals. The company also suggests a built-in step tracker to encourage customers to be more active and provides users who meet walking goals with bonuses. The company plans to use funding to fuel further market expansion. 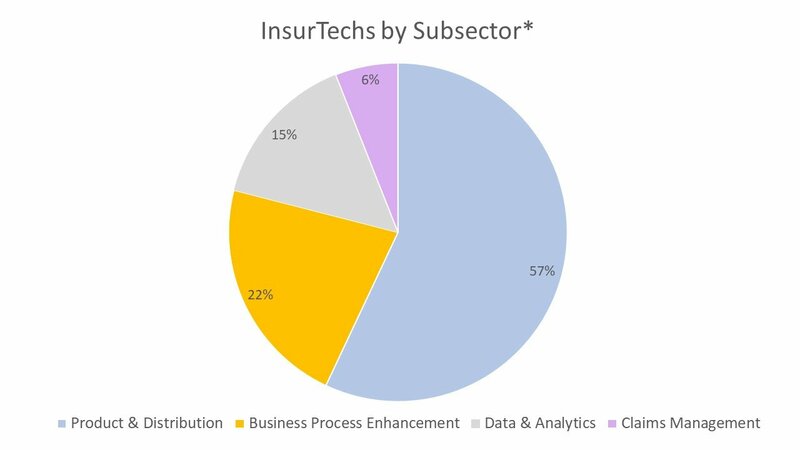 The insurtech industry innovation demonstrated tangible growth in 2017. Total funding reached $2.3 billion versus $1.7 billion in 2016. The industry has high entrance barriers, which restrict development of a startup ecosystem and keep block tech companies from entering. The complexity of the domain forces insurtechs to concentrate on the enhancement of separate parts of the existing value chain: products and distribution, business processes, analytics, and claim management. 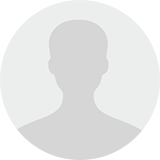 Only 20-30 percent of incumbents rely on external talents. At the same time, traditional players turn to outsourcing and utilizing external technologies. The shortage of talents will spark innovation via a startup ecosystem. Guest experience is a result of physical, emotional, and intellectual interaction with a hospitality brand. Currently, it goes beyond standard marketing and operation performance. Industry players build their products around customers. Their aim is to deliver a personal touch to everyone. Brands realize that personalized products can be better marketed than generic ones. Forrester research supports this statement: 62 percent of customers choose, recommend, or pay more for a brand offering personalized services. Brick-and-mortar businesses have a strong advantage over modern travel tech brands. Traditional hospitality companies have already built customer relationships. Pure technology companies have to build them from scratch. So, hospitality brands have better grounds to incorporate guest experience enhancements via their digital channels. 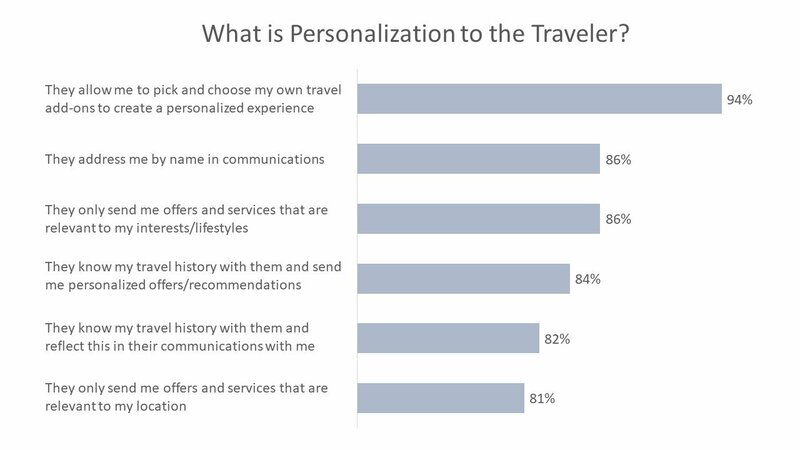 Sabre believes that guest experience thrives with personalization, differentiation, convenience, and immediacy. A guest must receive the right message on the right device at the right time. This requires the understanding of customer needs and investing in technology that develops this customer-centric approach. The first priority for improvements must be the option to pick and choose personalized add-ons. If Oracle wins the lawsuit against Google, the result will redefine the tech landscape. Java is one of the main languages of legacy systems. The court’s decision will create a precedent. Companies risk being influenced by disputes around the fair use of Java or any other technology that’s partly open source. The consequence will be higher prices for end-consumers and increased investments in system re-engineering. 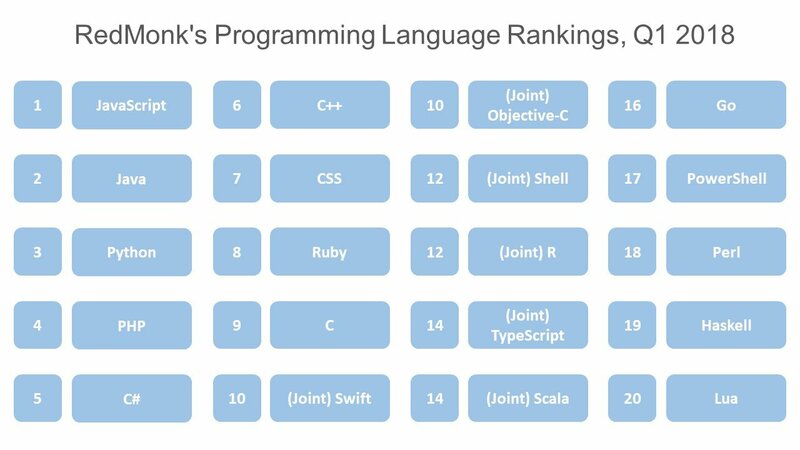 The worst-case scenario, Java will lose its popularity. In our opinion, this will significantly boost the positions of other technology stacks. The core changes may influence API users. Google re-engineered several functions on Android compared to the original version of Java. The case breaks the general acceptable understanding of intellectual property legislation regarding API use. The court decision might be toxic for innovation and the tech economy.